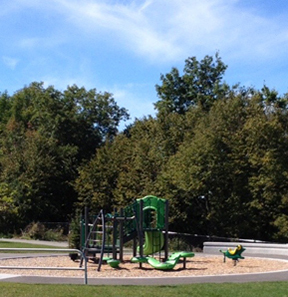 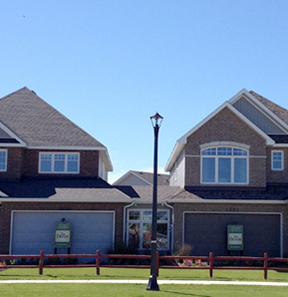 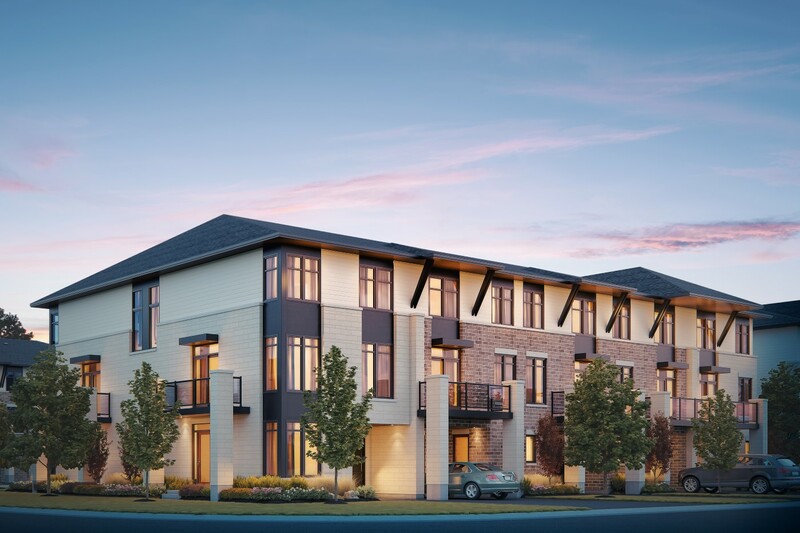 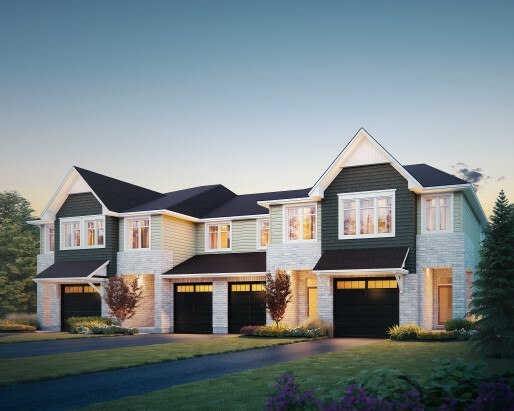 Tamarack Homes is excited to announce Kingston's newest Waterside development. 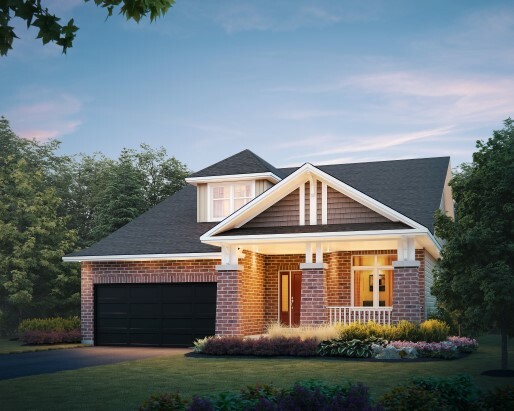 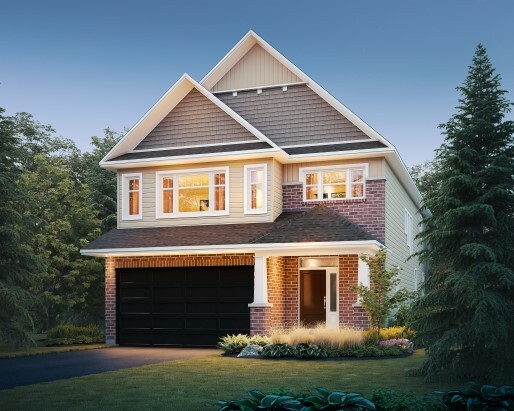 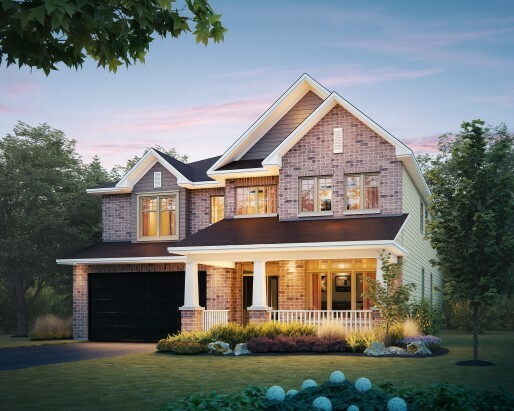 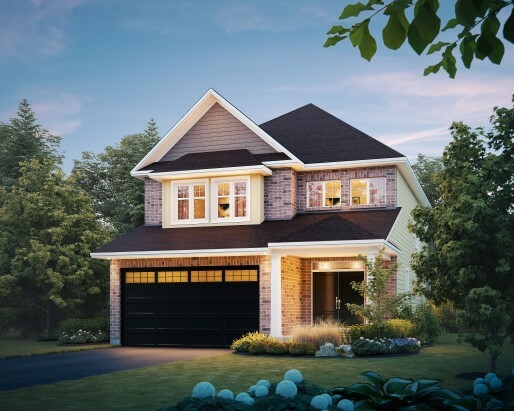 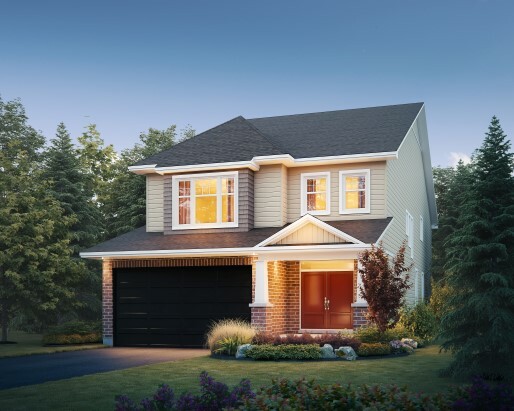 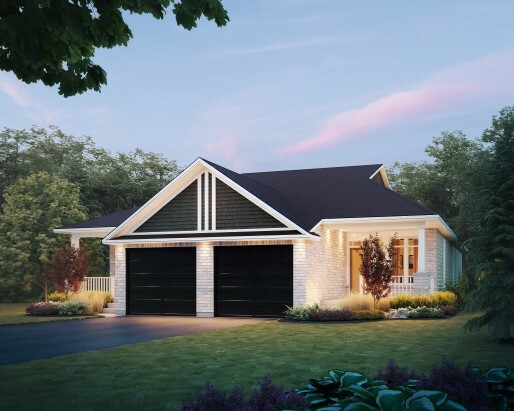 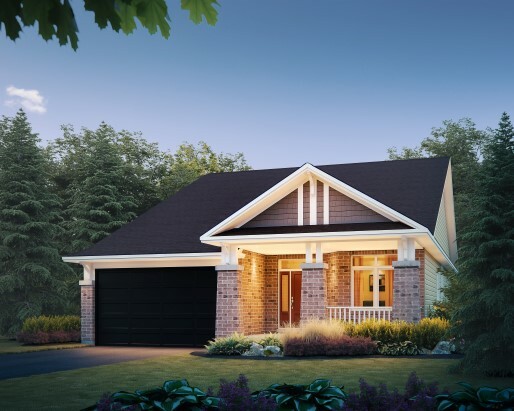 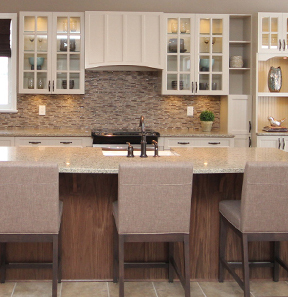 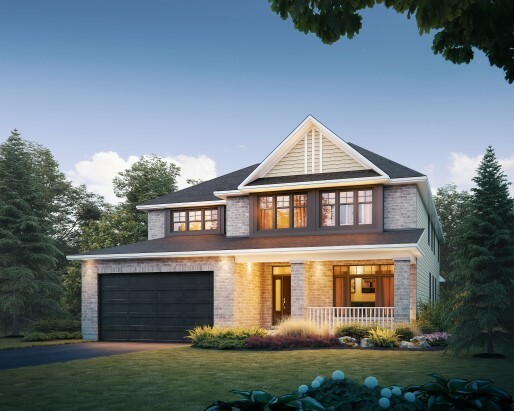 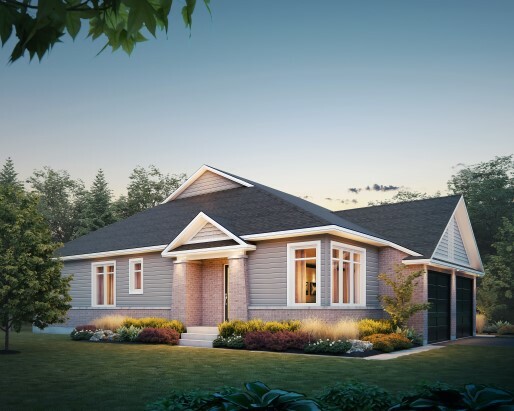 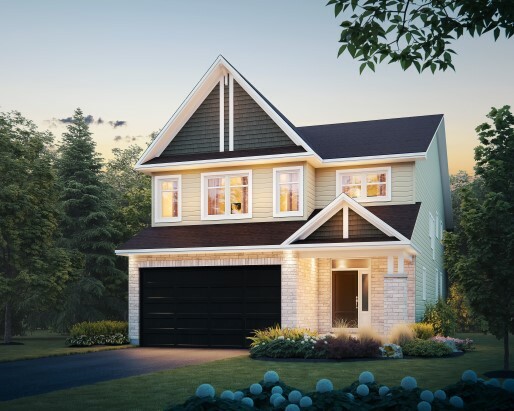 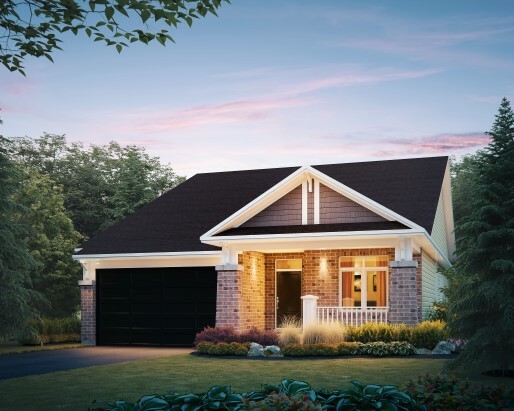 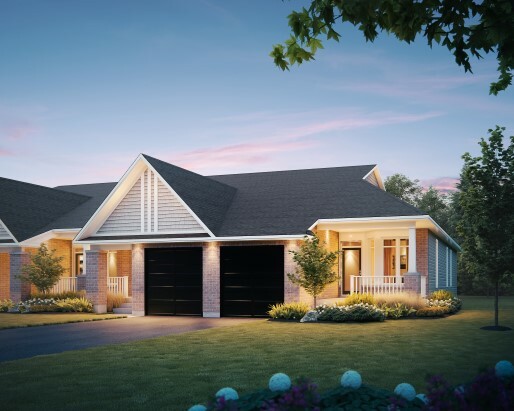 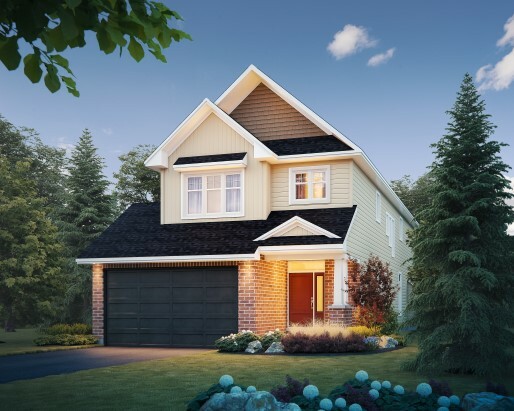 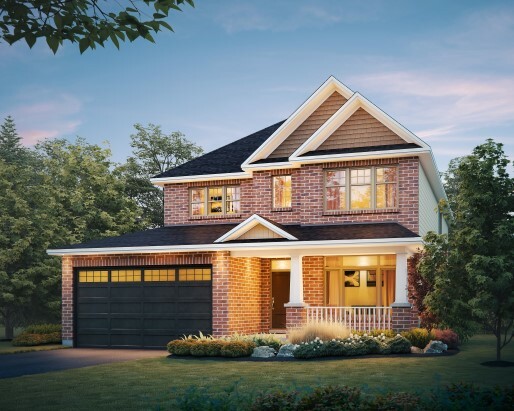 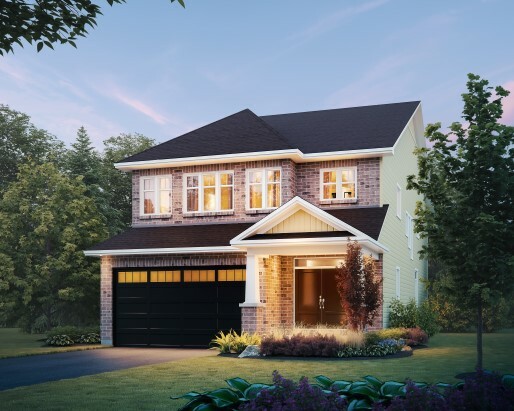 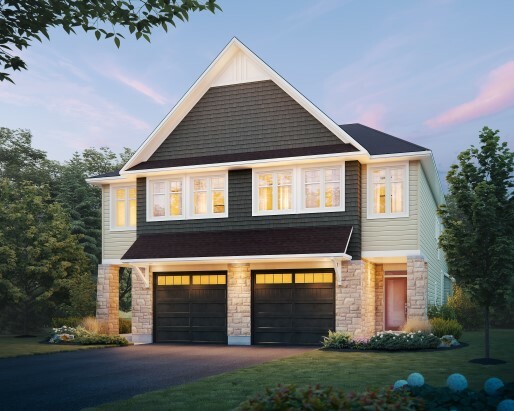 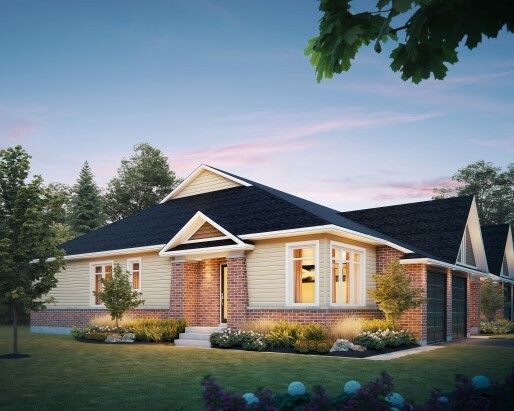 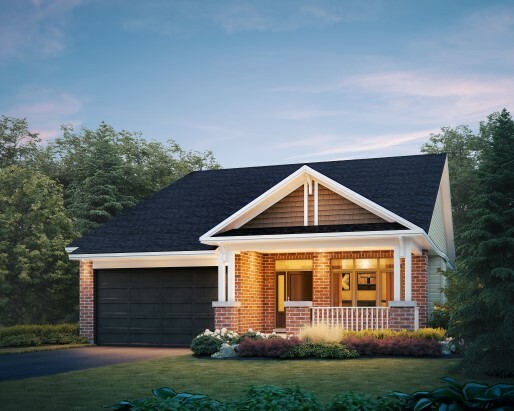 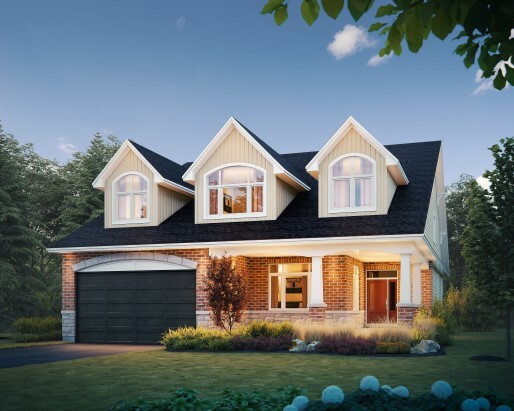 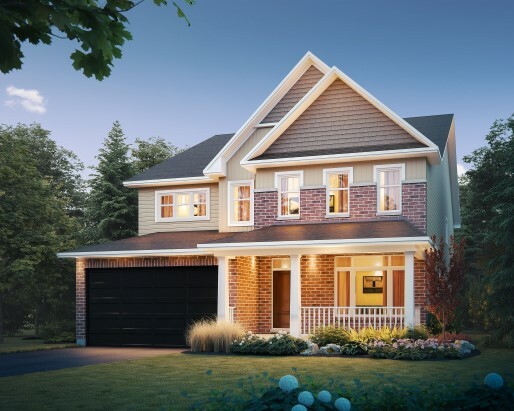 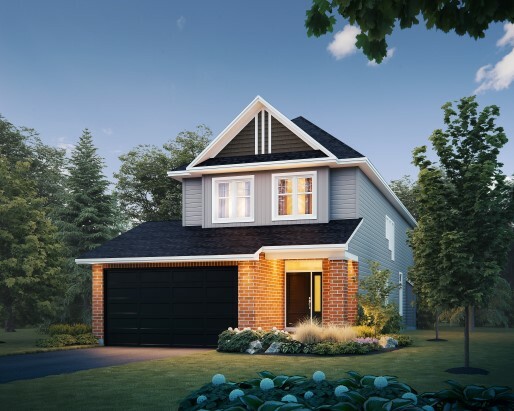 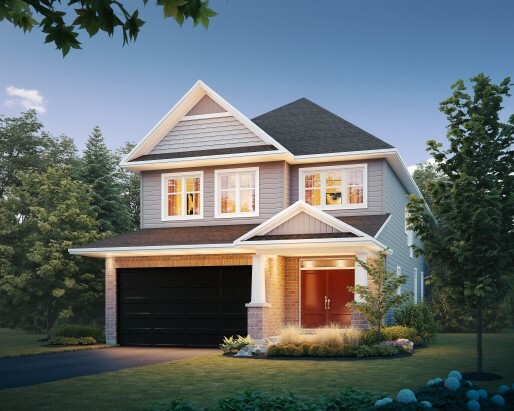 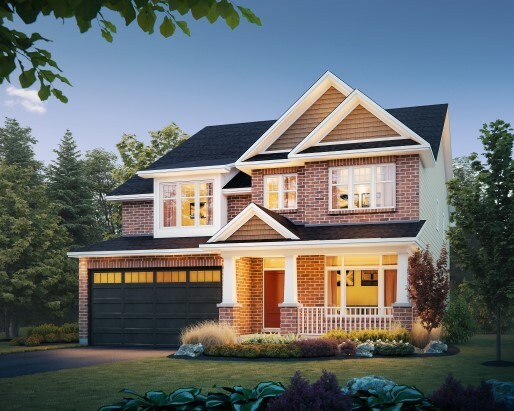 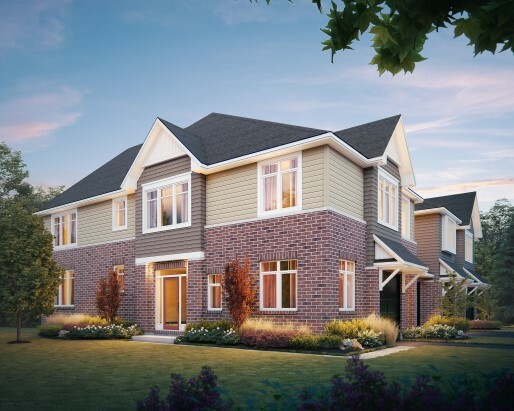 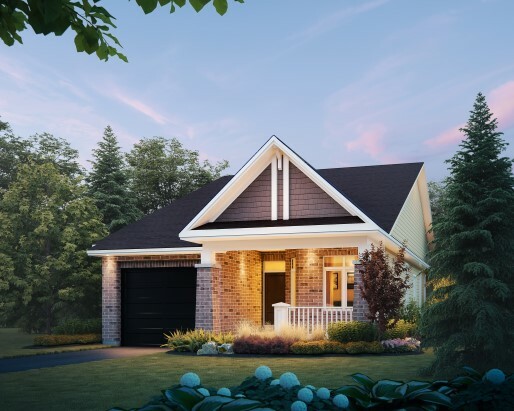 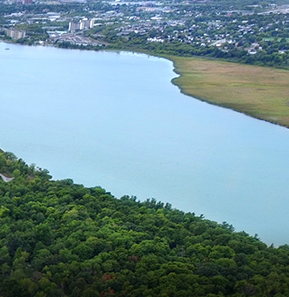 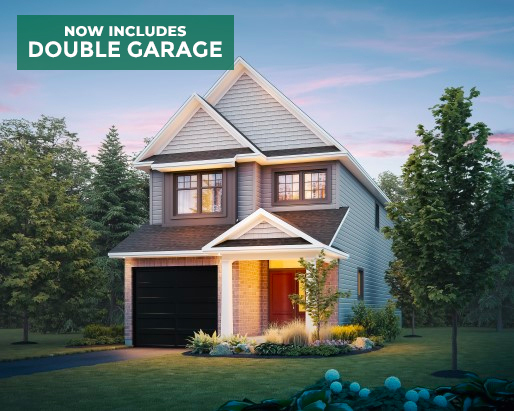 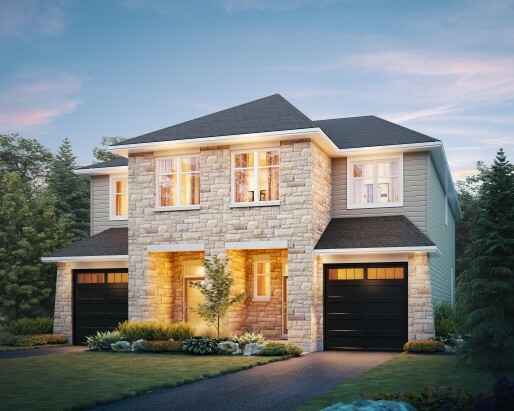 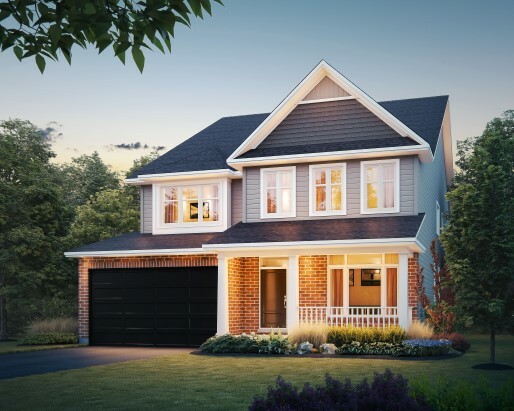 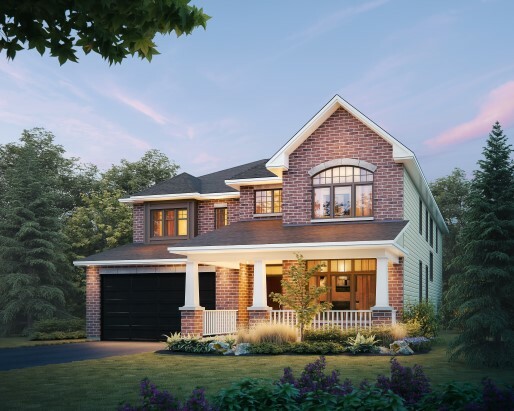 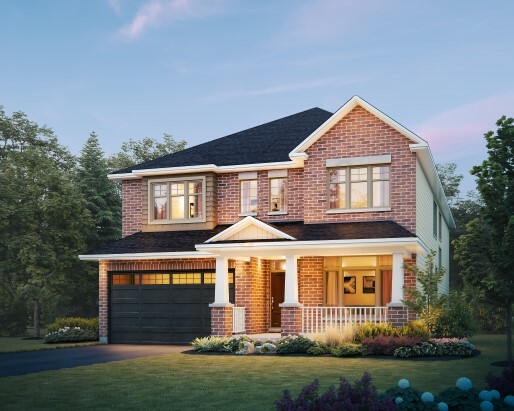 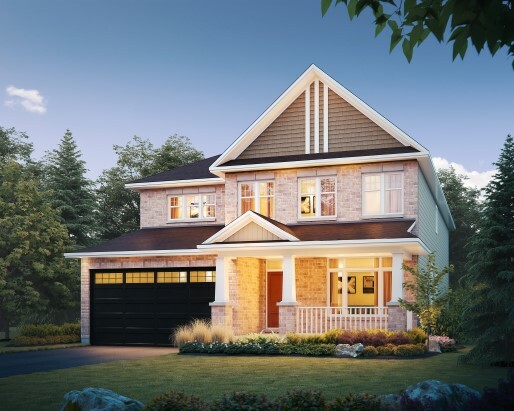 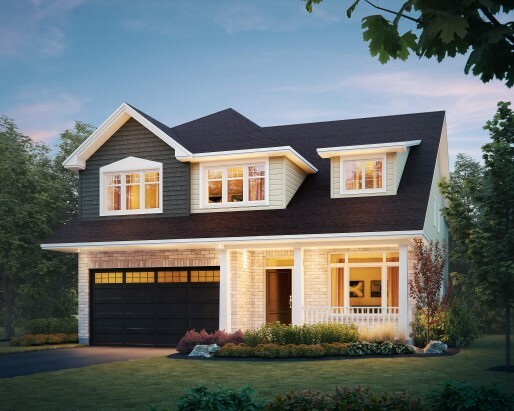 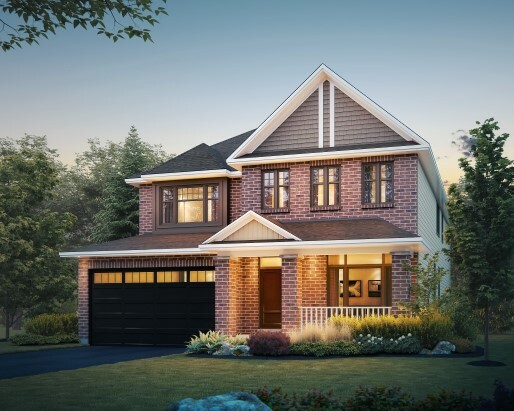 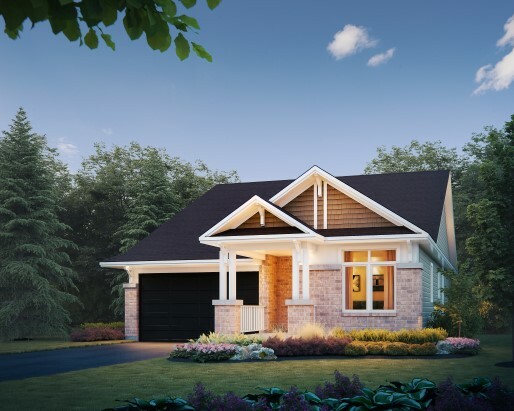 Set along the picturesque edge of the Cataraqui River, Riverview will feature shopping, parkland and other amenities to enhance this great family location. 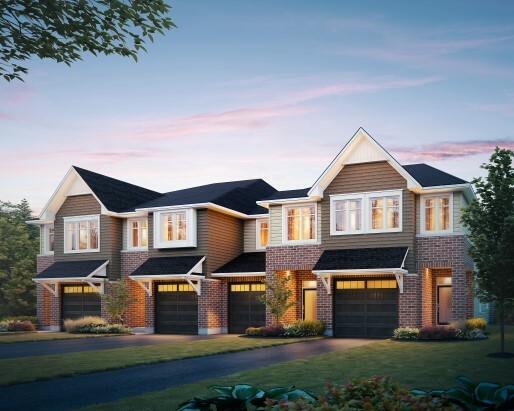 For the first time in the East, Tamarack will offer stunning new townhouse designs along with a great selection of single family homes.